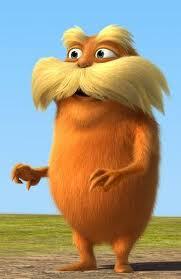 Attended a fantastic webinair with the screenwriting team of the LORAX. Best info I came away with? Write to become a great writer, not to sell your next project. Here here, gentlemen, sage advice indeed.